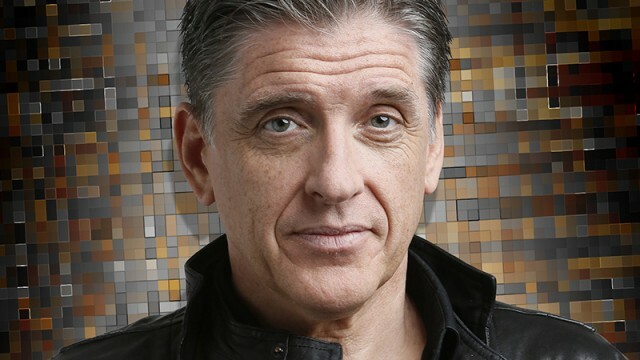 Craig Ferguson (born 17 May 1962) is a Scottish-born American television host, stand-up comedian, writer, actor, director, producer and voice artist. He was the host of The Late Late Show with Craig Ferguson, anEmmy Award-nominated, Peabody Award-winning late-night talk show that aired on CBS from 2005 to 2014. Ferguson began hosting the syndicated Celebrity Name Game in September 2014.